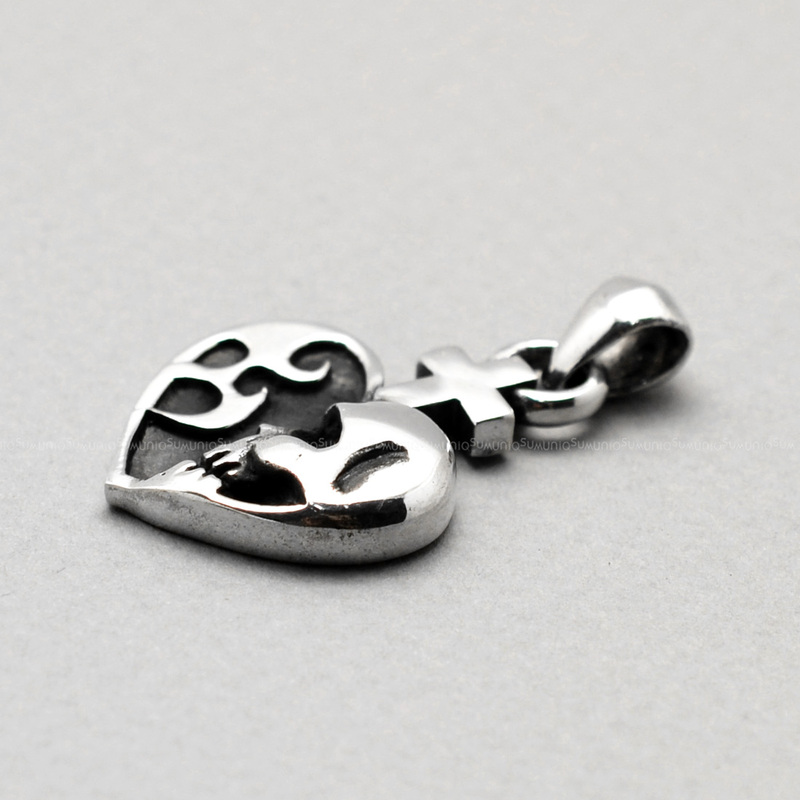 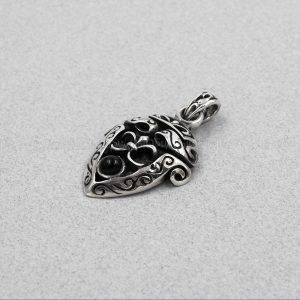 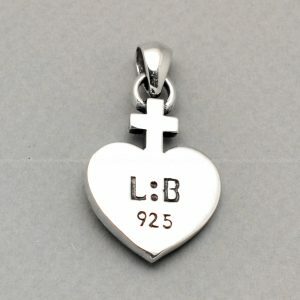 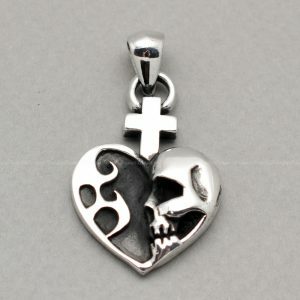 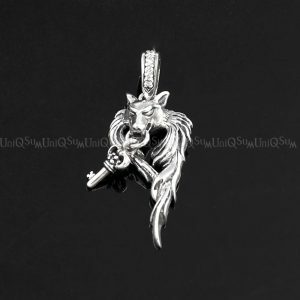 Skull heart 925 sterling silver pendant for men’s necklaces and women as well, Update your sterling silver jewelry & Skull accessory collection. 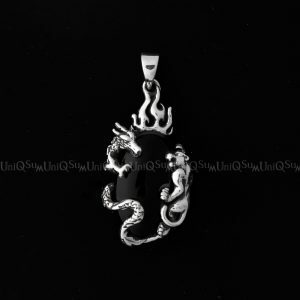 This skull pendant features Skull and fire in heart shape. 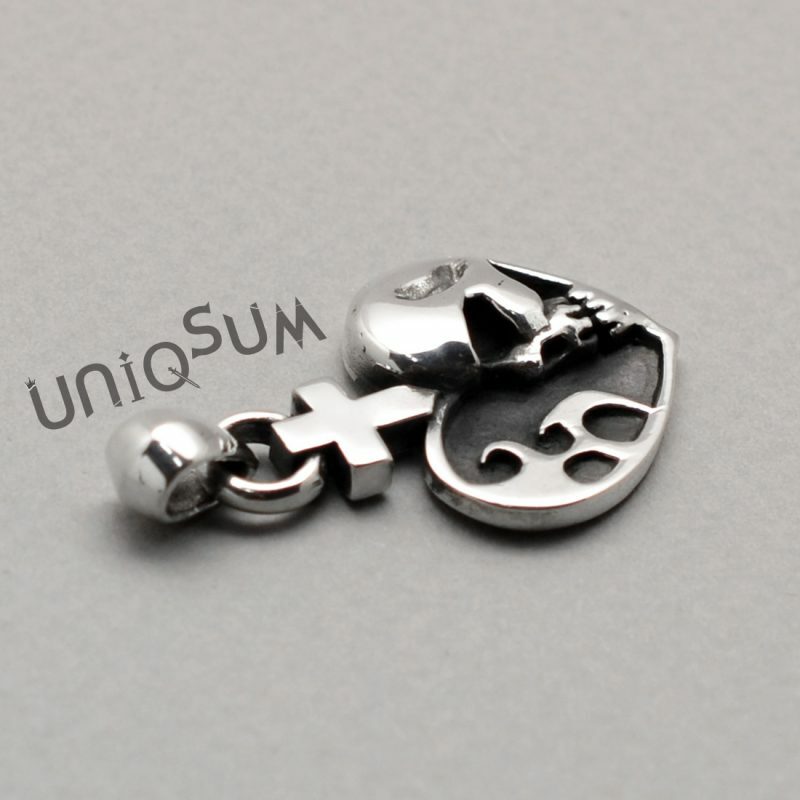 It can be imagined the hell under cross. 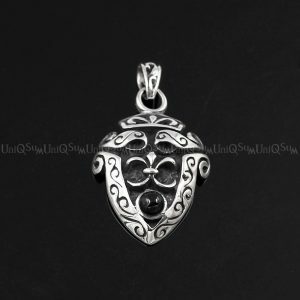 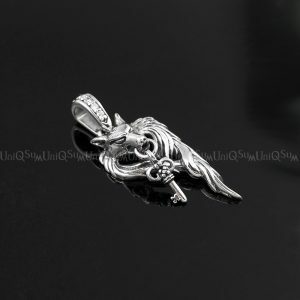 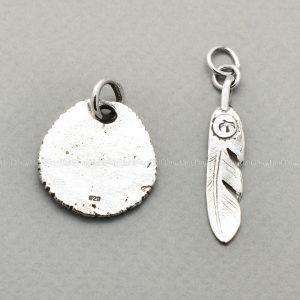 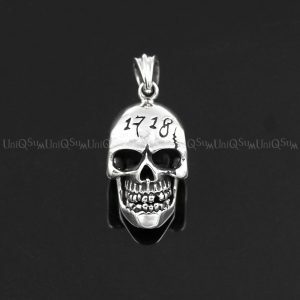 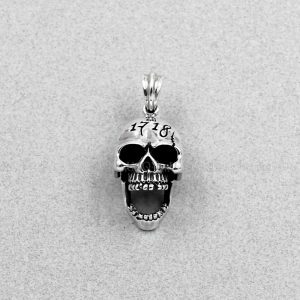 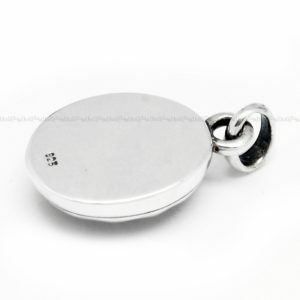 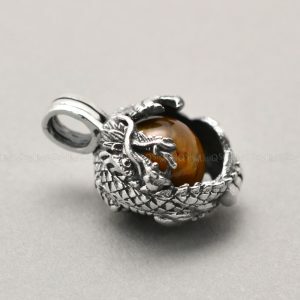 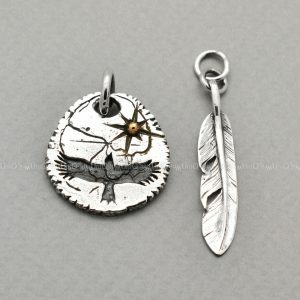 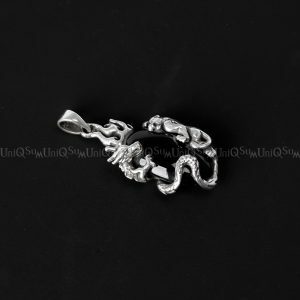 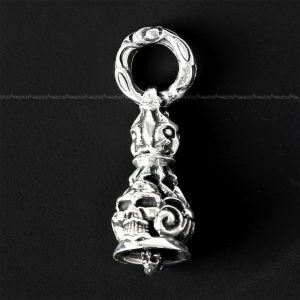 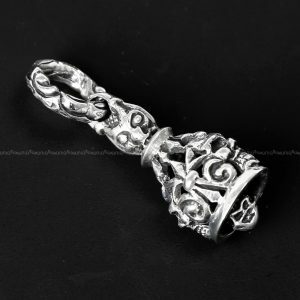 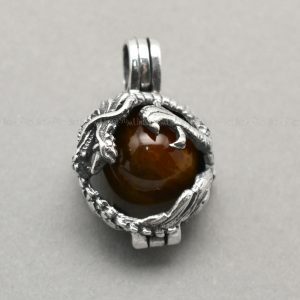 Skull sterling silver pendant would be your unique jewelry. 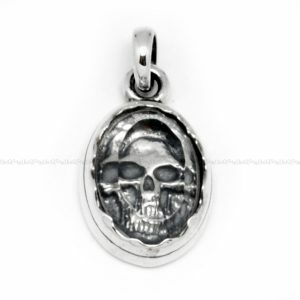 Before you complete your checkout today, order sterling silver skull pendant for a friend.